I can't believe the year is almost over! And while these last four few days are dragging slowly by, I'm going to miss my sweet kids so much! To celebrate the end of first grade and to help us think back to all that we've done this year, we are making books. 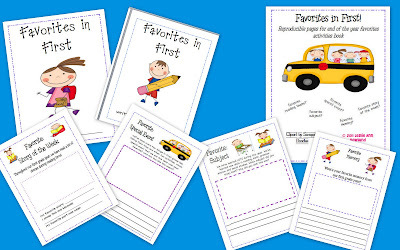 Each student has been working on his or her own 'Favorites in First' Book. 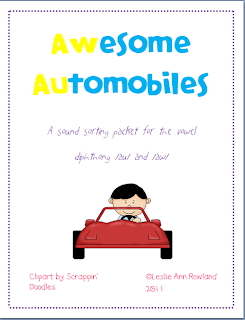 The book includes pages for favorite reading theme, favorite story, favorite memory, and more! My kids are loving thinking back and remembering activities or events that has happened this year like our Muffins with Mom on Monday (when we were reviewing our ABC's), our Pumpkin Patch field trip, and our Olivia Author Study Celebration. 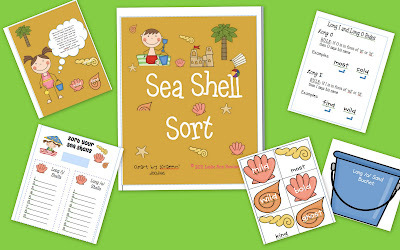 You can find the templates for this end of the year wrap up activity by clicking the picture above or by clicking here! Junie B. Jones Aloha-ha-ha! 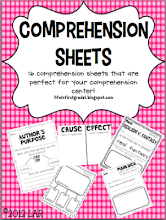 Literacy Packet...TPT! Summer's almost here! To help get ready (like we need any!) 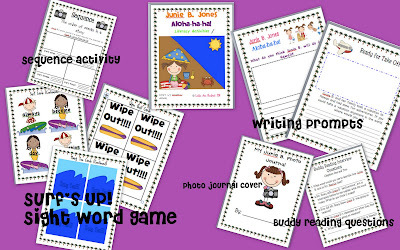 we are doing Junie B. Jones activities next week. We are using the book Junie B. Jones Aloha-ha-ha! 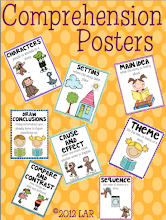 I'm creating my centers around this story and my kids are beyond excited about it :) I have made a literacy packet and uploaded it to Teachers Pay Teachers. If you haven't read the book, you must check it out! It's so funny and really puts you in the mood for the vacation! You can check out the literacy packet by clicking the pic below or by clicking here! 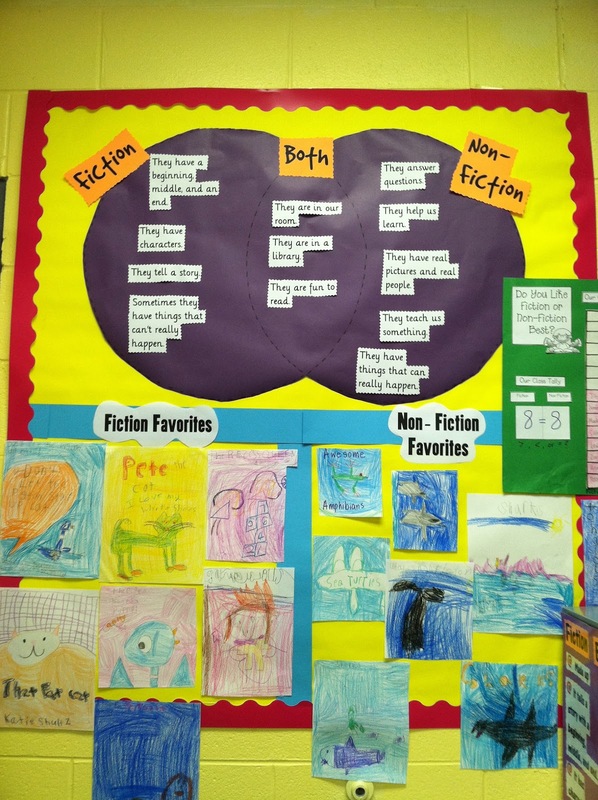 This is our fiction/non-fiction board. 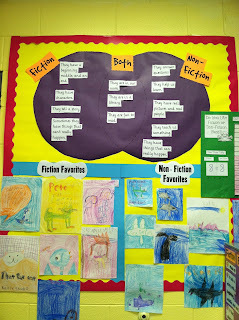 We graphed which classmates liked fiction the best and which preferred non-fiction. Then the kids picked their favorite fiction or non-fiction book and drew the cover. We also created a Venn diagram. We've been working on writing our own number story problems in math, so that's where this board is for. 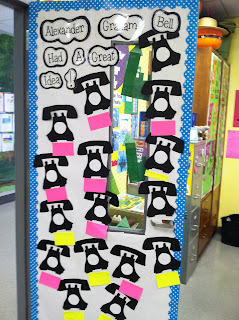 Our reading story this week was all about Alexander Graham Bell, so we created our door with phones! 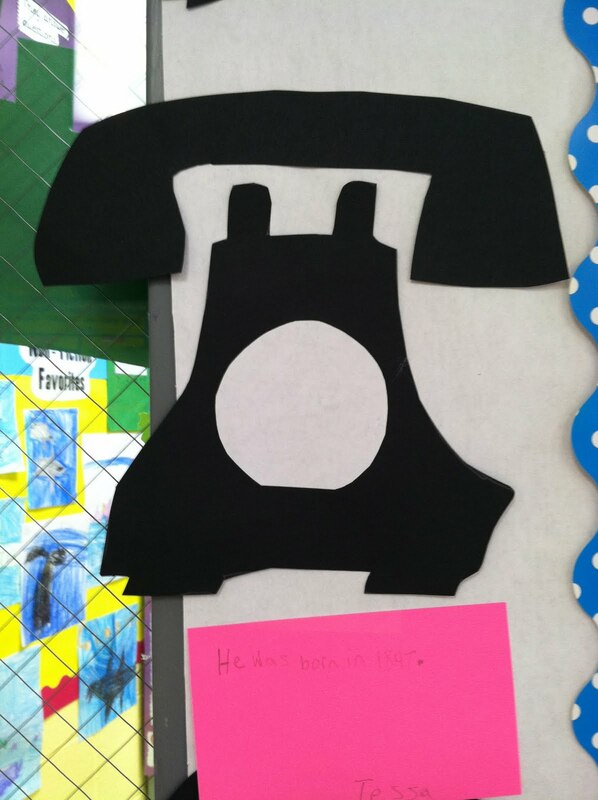 Under each phone, the kids wrote one fact they learned about Bell from the story. Next week, we are using the book Junie B. Jones Aloha Ha Ha as our reading story. If anyone has ever done activities with this book, or have any ideas, please share! You wouldn't believe the lack of material on this cute book! How's that for a random post title? It's been awhile since my last post, but it's been beyond busy here lately. How many of you are counting down the days 'til summer??? My creativity is just about gone (you'll see what I mean in a little bit!) and summer's calling my name! A little inspiration did finally come to me last night and I whipped up a sound sorting packet for our sound skill next week, which is /aw/ and /au/. 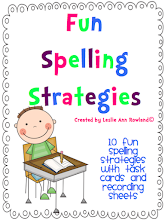 Just uploaded it to Teachers Pay Teachers and you can find it by clicking the picture or by clicking here! I've been meaning to post our Three Little Pigs project that we did awhile back. Our comprehension skill was sequence so we used a familiar story to reinforce this skill. I divided my kids into four groups. Three groups were in charge of making a house, while one group made the pigs. Afterwards, we discussed the sequence of the events in the story. I thought it turned out really cute. We are in our last unit in our reading series and all you Scott Foresman Reading Street teachers know this unit is all about great ideas and inventions. 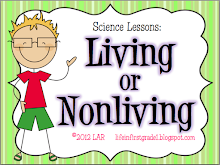 This is a really hard topic that is especially difficult to teach at the end of the year. I have been thinking and thinking and thinking of good activities to go along with this theme, but can't for the life of me come up with anything creative. So, I turned to one of my favorite blogs, The First Grade Parade and found a wonderful post on inventions. 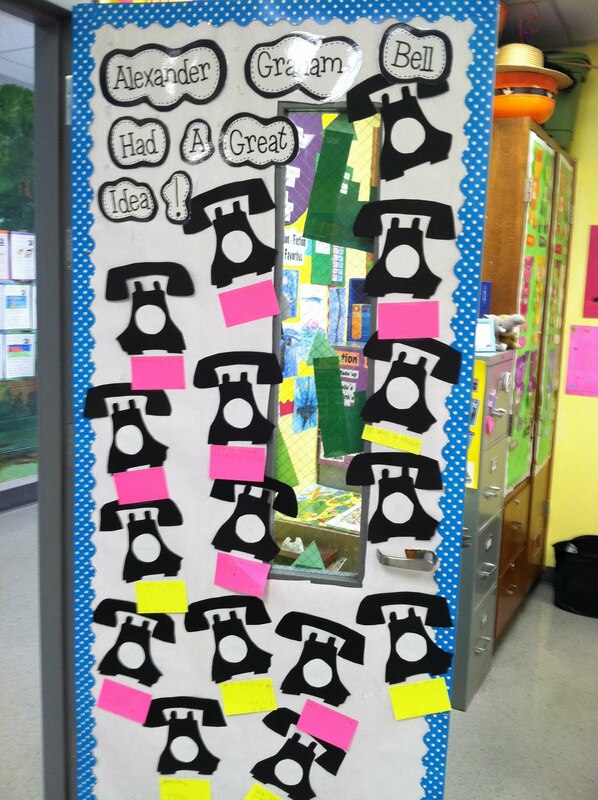 Ms. Carroll had her students come up with inventions and write about them. They were beyond adorable! 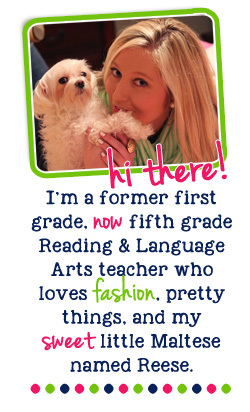 Reading Street teachers....go check it out! It fits in perfectly with Alexander G. Bell...Here are some of my kids' inventions.